Marathon man Mark Vaz is almost halfway through his outrageous challenge of completing 400 marathons in 365 days despite dislocating his shoulder earlier in the week. 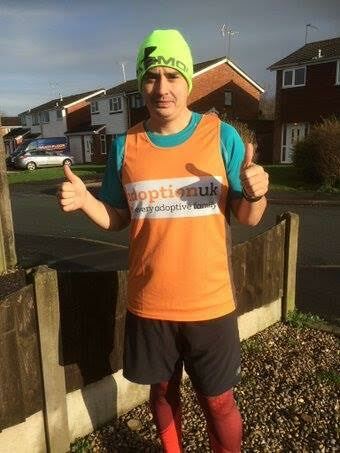 Mark is raising funds for Adoption UK as he attempts to become the first man to run 400 marathons in a year – so more than one a day. The current record is 239 marathons. To put Mark’s challenge into context, he will be aiming to run a total of 10,488 miles, roughly the same distance as flying from London to Sydney, Australia (10,553 miles). The window cleaner from Penkridge, Staffs, is set to complete his 200th marathon in Telford on Saturday 23rd January, despite his earlier setback. The accident happened as Mark set himself the challenge of a triple marathon in a day on Monday 18th January. Mark, who grew up in Shrewsbury after being adopted, described his challenge, which he started in July, 2015, as an “emotional rollercoaster”. The 32 year-old’s next big milestone will be his 300th marathon when he runs in the Greater Manchester Marathon on 10th April. Part of Mark’s 400th marathon will see him return to his home town, where he will compete in the Shrewsbury Half Marathon on 19th June. He will also be running from Land’s End to John O’Groats in March, which will be 813 miles in nine days. 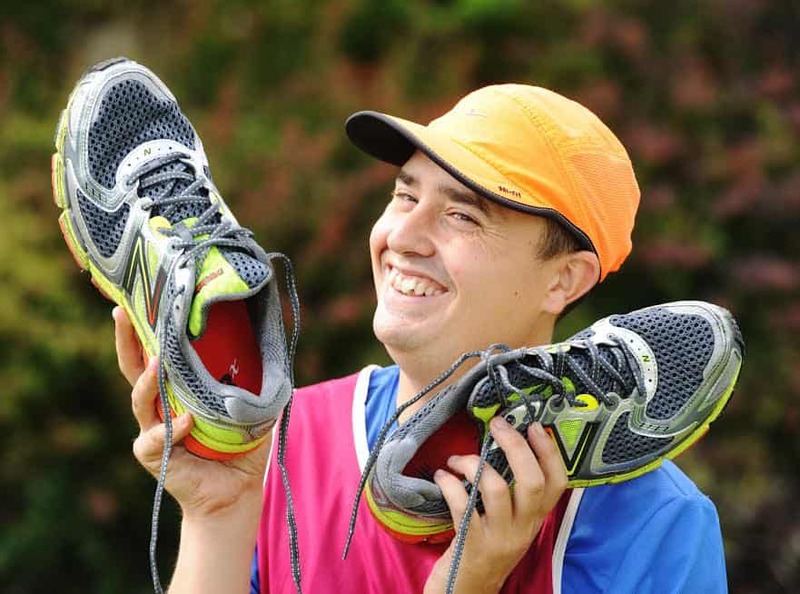 Mark, who can be found on Twitter @400in365, hopes to have broken a Guinness World Record after running 90 marathons in as many days last year. The current record is 52 but Mark’s record will not be officially ratified until he finishes his current challenge. Anyone who would like to sponsor Mark can do so by visiting his online fundraising page.